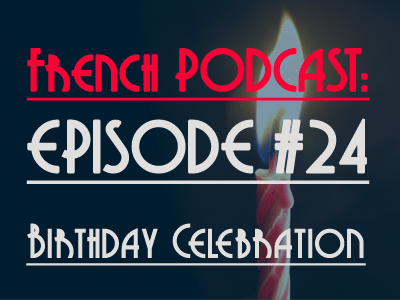 Talk in French Podcast #24- How do French people celebrate their birthday / How to use “dessus/dessous” (above/ below) in French? 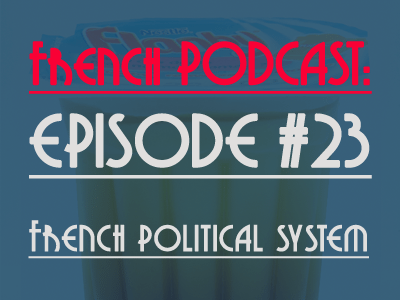 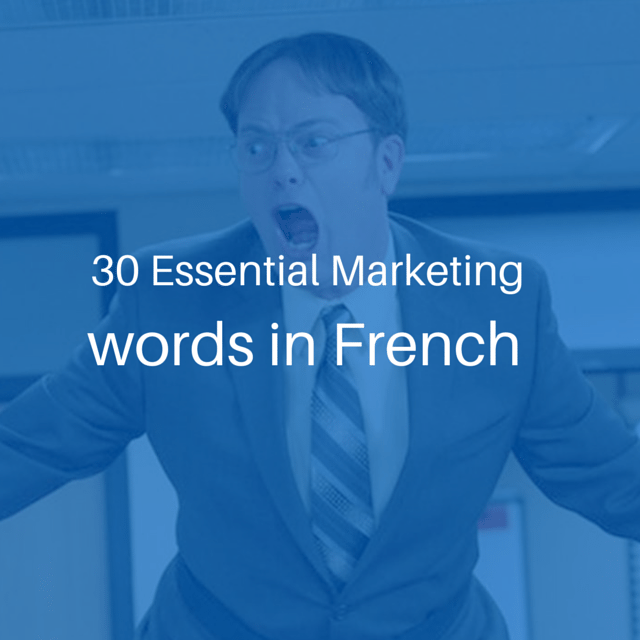 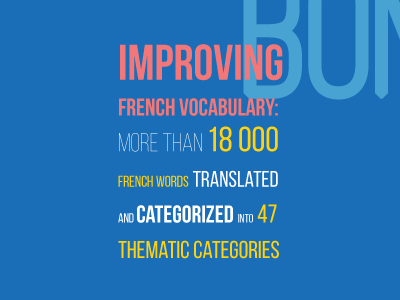 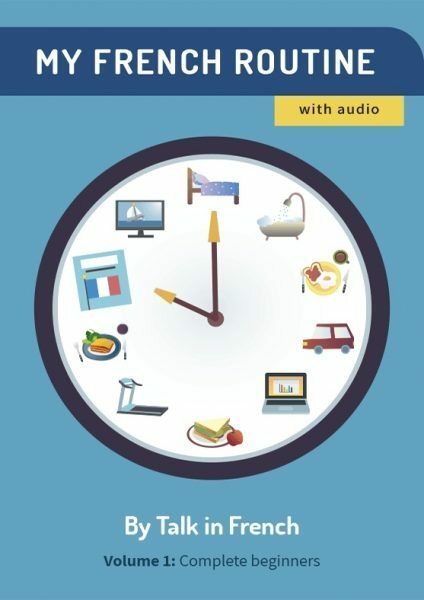 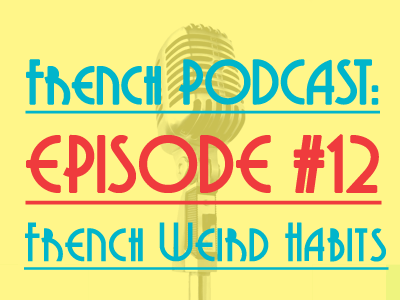 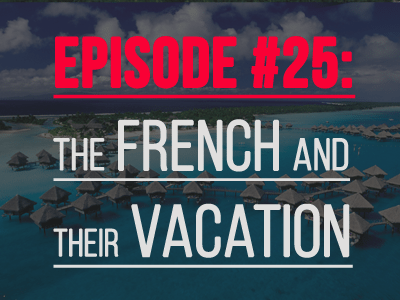 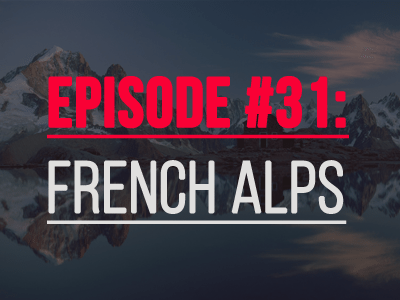 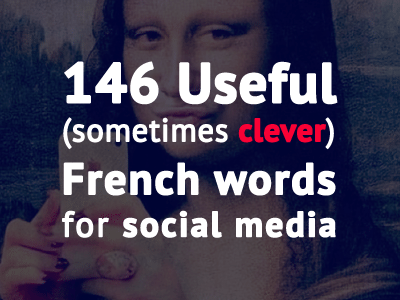 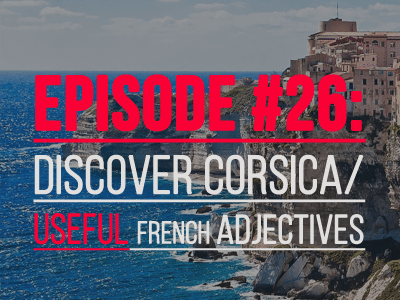 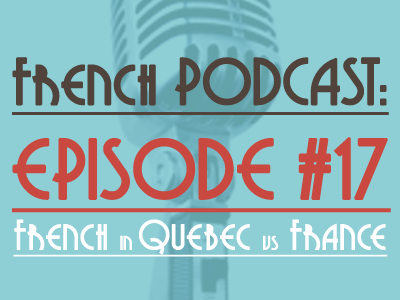 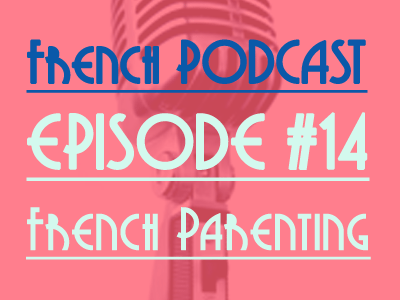 Talk in French Podcast #12 – 6 French Weird Habits explained. 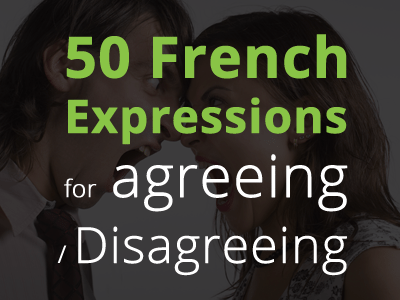 6 French verbs underused that should use everyday.